Shining with a golden glow, people have long treasured citrine as a gift from the sun. Citrine, a variety of transparent quartz, is named after the French citron , or lemon. 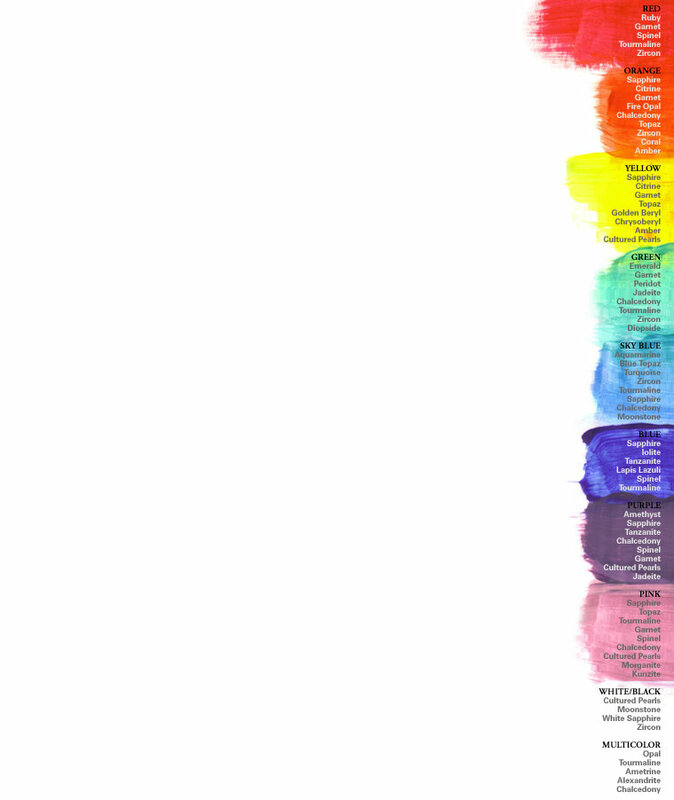 Its color ranges from a juicy lemon yellow to a bright orangey brown. In all of its glorious golden and yellow colors, citrine is the most affordable of all the earth-toned gemstones, the perfect complement to all the warm tones in your wardrobe. Its sunny shades are also a lovely way to light up black and gray or contrast against blue. In ancient times, citrine was said to have the power to ward off snakebite. Even more powerfully, the ancients believed citrine also protected against the venom of evil words and thoughts. Citrine is an alternate birthstone for November. Most citrine is mined in Brazil, particularly the state of Rio Grande do Sul. Many citrines begin their lives as amethyst. After gentle heating, the purple fades and a golden yellow takes its place. Sometimes you will hear citrine referred to as topaz quartz. 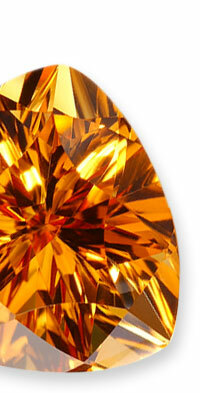 Many yellow gems have been called topaz over the years. Since topaz is a separate mineral, the industry has ruled to eliminate this name as confusing. Like other quartz gems, citrine is durable and great for everyday wear. Clean with mild dish soap: use a toothbrush to scrub behind the stone where dust can collect. Avoid exposure to high heat, which may fade its color.